Dilated exams are done to allow your eye care professional an opportunity to do a thorough examination of the back of your eye, including the retina and vitreous fluid. By expanding the pupil, your Phoenix eye doctor can look for signs of a variety of diseases and disorders that may not be detected in a routine eye exam. 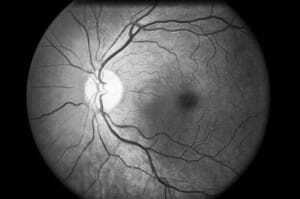 Who Needs Dilated Eye Exams and How Often? All adults can benefit from regular dilated eye exams. However, the recommended frequency of those exams varies according to a number of factors, including age, health status and family history of eye disease. If you are over 40 years of age or have risk factors for vision loss, such as diabetes, high blood pressure, or a family history of glaucoma, age related macular degeneration or other vision problems, you should have a dilated eye exam at least once a year. Adults under 40 who are in good health and display no vision problems are typically advised to have a dilated exam at least every two to three years. When your eye care professional performs a dilated exam, he or she is looking for the early signs of common eye diseases and disorders. 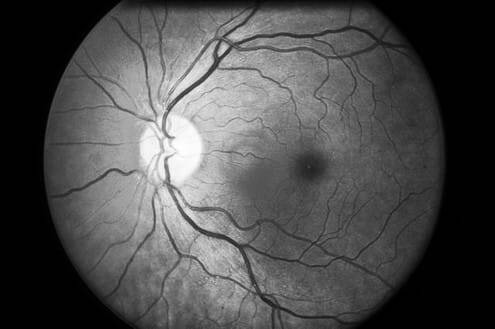 Many of these are not easily detected during a standard check-up, and left untreated, can cause significant vision loss or blindness. Among the problems your doctor is looking for are signs of macular degeneration, glaucoma, retinal detachments, hemorrhages, tumors, cataracts and diabetic retinopathy. Often, by the time these conditions begin to affect vision, they are quite advanced, making treatment more difficult and less effective than it might have been if detected in the very early stages. A dilated exam is a painless procedure that involves the administration of eye drops to open the pupil, allowing your doctor to shine a bright light through it to take a good look at the condition of your eye. The only affects typically seen from this procedure are slight stinging in the eye when drops are given and temporary blurring of vision that clears within a few hours of your exam. Given the quick and painless nature of these exams and the potential impact of undetected eye disease, it is important to schedule your screening today.